Recently, a devastating tornado in Beauregard, Alabama took the lives of 23 people from ages 8 to 89 with one family losing 10 members. The country was shocked at the loss of life that happened so quickly with no warning. It makes you realize how short life can be with no one knowing the day or the hour of our own death. Author, Jason Klinnert reminds us that the real stumbling block to being a true disciple of Christ is in daily denying ourselves. We want eternal happiness but don’t want to do anything hard to get there. Taking up your cross is different and unique to each of us. To deny ourselves is to say “no” to our desires, our temptations, and our sins, then say “yes” to Jesus. 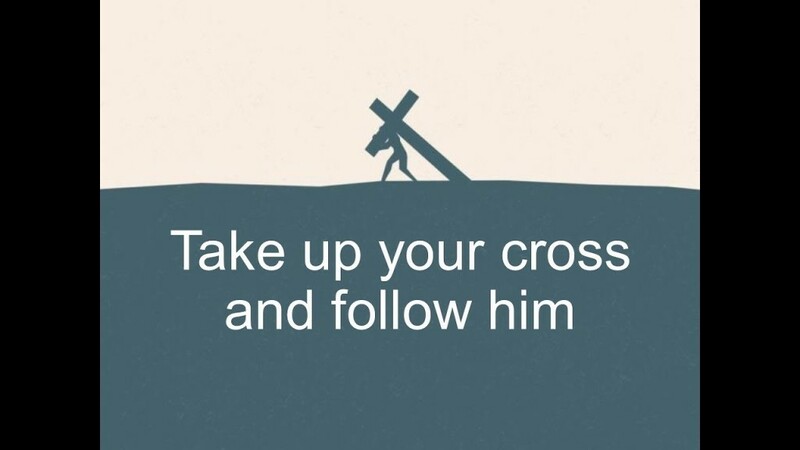 That’s what it means to take up our cross and follow Him. During Lent take time to ponder deeply the cross that you alone bear and how to do a better job of denying yourself daily.